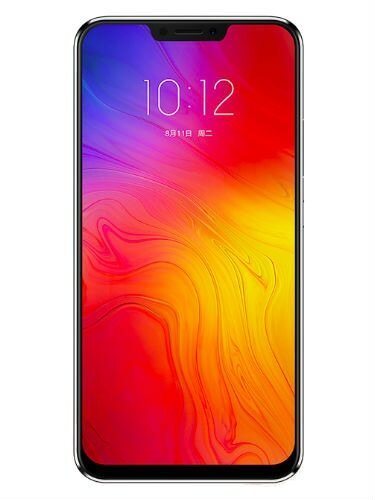 It features a 6.2-inch display with a notch, and has a resolution of 2240×1080 pixels, which translates to a taller aspect ratio of 18.7:9. 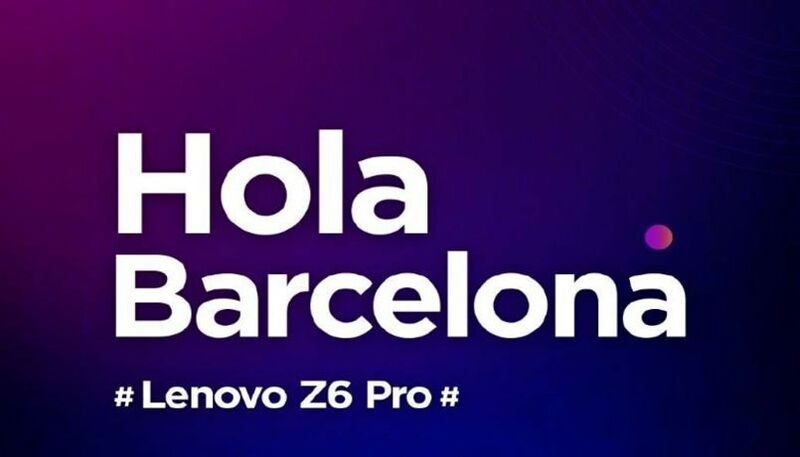 The Z5 is powered by a mid-range Snapdragon 636 chipset coupled with 6GB RAM and option to choose between 64GB and 128GB storage. In the photography department, the Z5 sports a dual rear camera setup combining a 16-megapixel and 8-megapixel image sensors with f/2.0 aperture and support for 4K videos. 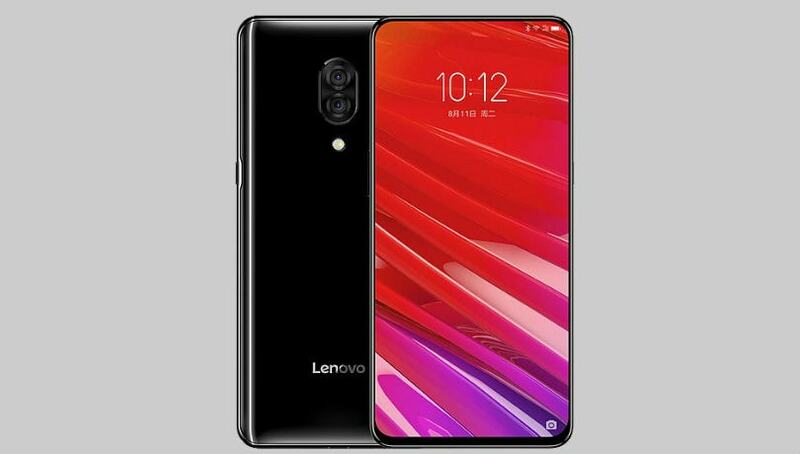 At the front, it offers an 8-megapixel selfie camera with AI integration for portrait mode and beautification effects. 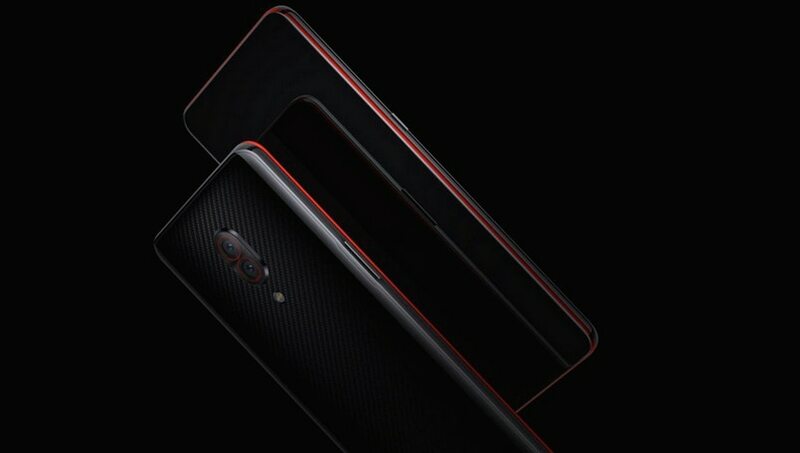 Internal Memory6GB RAM with 64GB storage.